Let’s talk about the family life of Hitler. His parents were Klara and Alois. The only sibling that Hitler had to survive childhood is Paula. She was born in 1896. Other siblings were Edmund, Otto, Ida, and Gustav. All of them died in childhood. His father had Hitler when he was 51 years old. Hitler was his son from the third marriage. When Hitler was 13 years old, he passed away. Actually Hitler dreamed to become an artist. He was rejected when he wanted to pursue his education at Vienna Academy in 1907 and 1908. The death of his mother affected his life a lot. She passed away because of breast cancer. He had to live in the streets of Vienna to sell postcards for 4 years. Actually people are very curious how anti-Semitism grew in Hitler. Some people assume that he developed anti Semitism when he was in the street of Vienna. This city was very famous with its anti Semitism. Some people say that it has something to do with a Jewish doctor who neglected her sick mother. Some say that it was because of his grandfather. 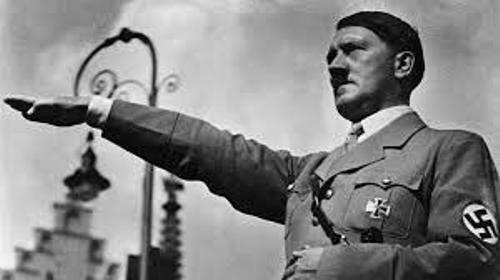 When Hitler became Führer, he wanted to the armies strong and expanded the territory of Germany. One of his brave steps was breaking the terms of Versailles Treaty. 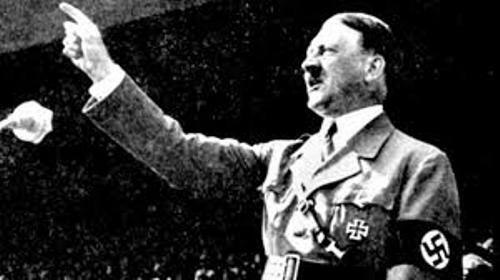 Without any single gun to shot, Hitler could posses Austria in March 1938. It was called Anschluss. 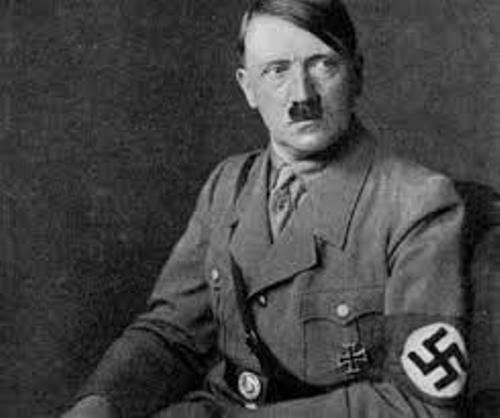 World War II began when Germany under the leadership of Hitler attacked Poland on 1 September 1939. 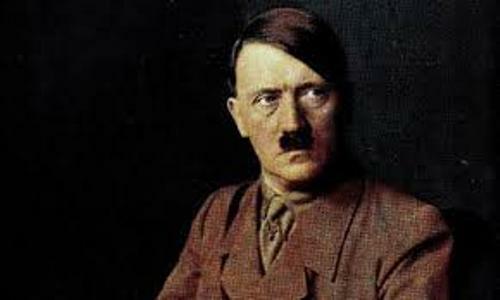 An assassination attempt on Hitler was conducted on 20 July 1944. The event was called as July Plot. But Hitler was survived and only had some scars on his arm. Eva Braun was the mistress of Hitler. Finally both married on 29 April 1945. Both decided to committed suicide together on 30 April 1945. 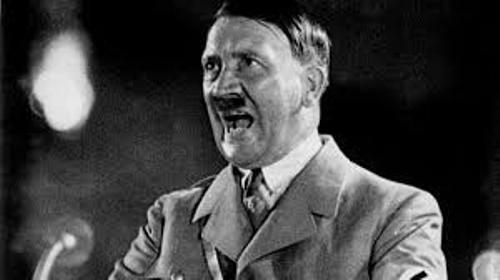 Please comment on facts about Adolf Hitler!